We are very very proud to be the Supportband for U.D.O. 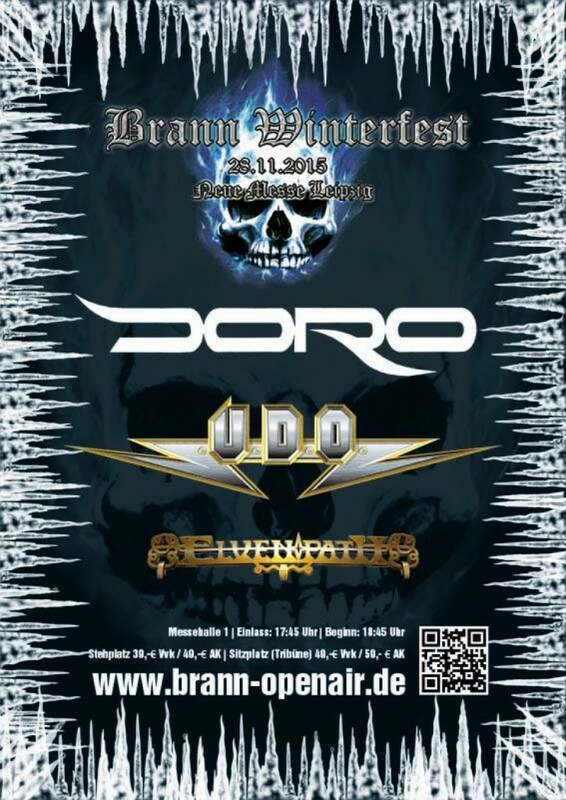 and Doro in Leipzig on 28.11.2015! Tickets are available on Eventim, Brann or Metaltix.